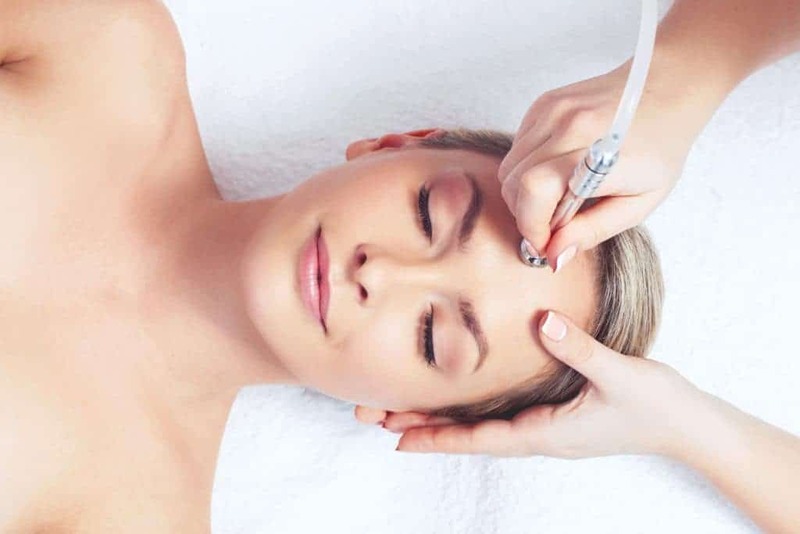 Microdermabrasion is the “lunchtime” approach to skin resurfacing. “Microderm” is a highly-effective and virtually painless technique to resurface your skin, resulting in revealing youthful and radiant complexions. 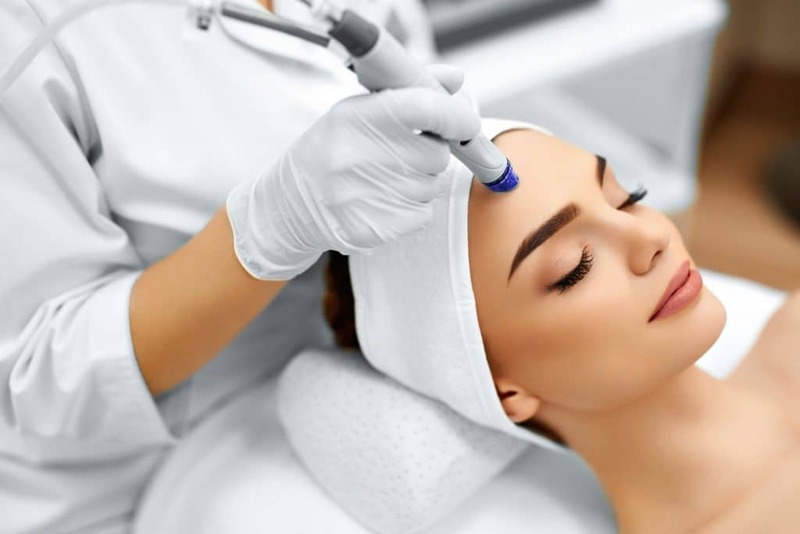 Microdermabrasion stimulates the production of new skin cells by using fine mineral crystals to exfoliate the outer keratin layer of the skin. Microdermabrasion is so gentle, you can return to work immediately after a lunchtime treatment, there is no recovery period and no discomfort. It is also safe for Asian, Hispanic and African-American skin which are prone to pigment irregularities. Less aggressive than laser resurfacing, microdermabrasion is a non-surgical treatment that does not require an anesthetic. 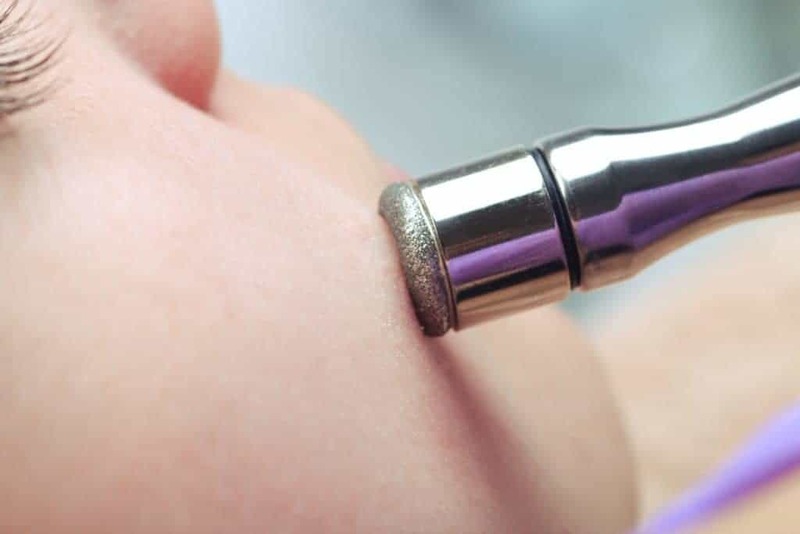 Microdermabrasion is most often performed on the skin of the face, neck and chest. Treatments take approximately 35-45 minutes, depending on area treated. We combine the microdermabrasion with a mini- facial. Indy Laser proudly uses Image Skincare products. Patients begin seeing results almost immediately after an initial session.